Multiple Sclerosis | APS Foundation of America, Inc. Currently there is no cure for MS. Many individuals do well with no therapy at all, especially since many medications have serious side effects and some carry significant risks. However, three forms of beta interferon (Avonex, Betaseron, and Rebif) have now been approved by the Food and Drug Administration for treatment of relapsing-remitting MS. The FDA has also approved ocrelizumab (brand name Ocrevus) to treat adults with relapsing forms of MS and primary progressive MS. Beta interferon has been shown to reduce the number of exacerbations and may slow the progression of physical disability. When attacks do occur, they tend to be shorter and less severe. 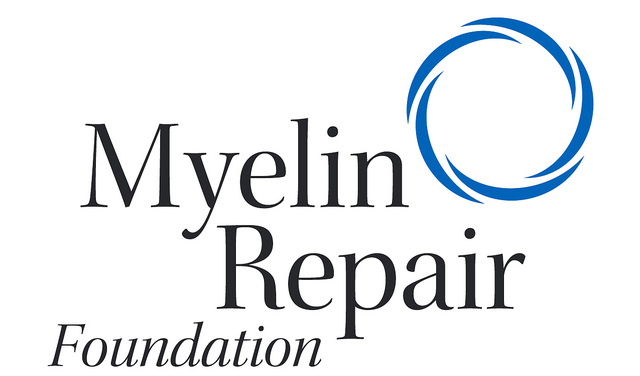 The FDA also has approved a synthetic form of myelin basic protein, called copolymer I (Copaxone), for the treatment of relapsing-remitting MS. Copolymer I has few side effects, and studies indicate that the agent can reduce the relapse rate by almost one third. Other FDA approved drugs to treat relapsing forms of MS in adults include teriflunomide and dimethyl fumarate. An immunosuppressant treatment, Novantrone (mitoxantrone), is approved by the FDA for the treatment of advanced or chronic MS. The FDA has also approved dalfampridine (Ampyra) to improve walking in individuals with MS. 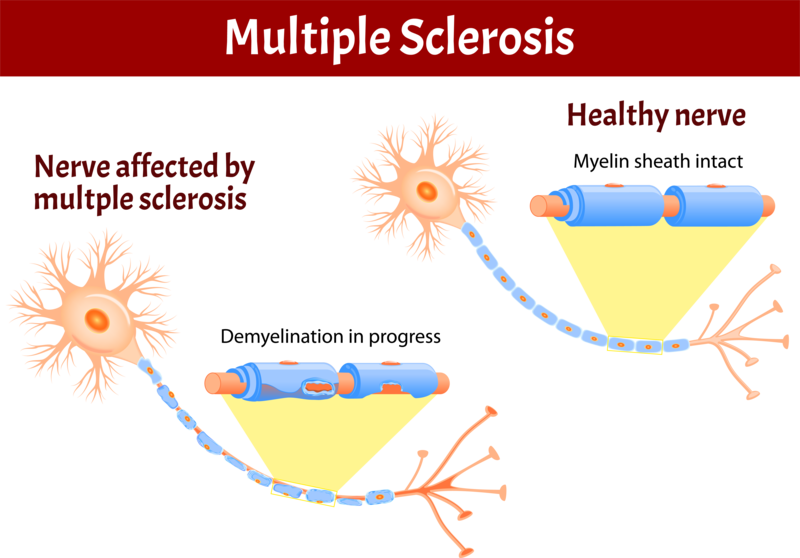 Multiple Sclerosis (MS) information sheet compiled by the National Institute of Neurological Disorders and Stroke (NINDS).